We are very excited to announce the launch of AMNET, Dentsu Aegis Network’s programmatic & real time bidding platform, in South Africa. “We are the algorithm” is the phrase that AMNET employees live and breathe. 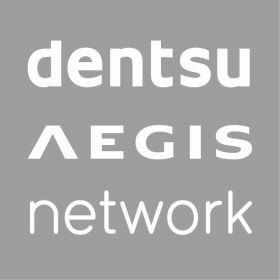 It means that it isn’t about the technology; it is about the people who drive it, so we are equally excited in welcoming Jaco Lintvelt in taking the reign in growing this new business to a leadership position in the market,” says, Gerrit Visser, Trading Director for Dentsu Aegis Network SSA. 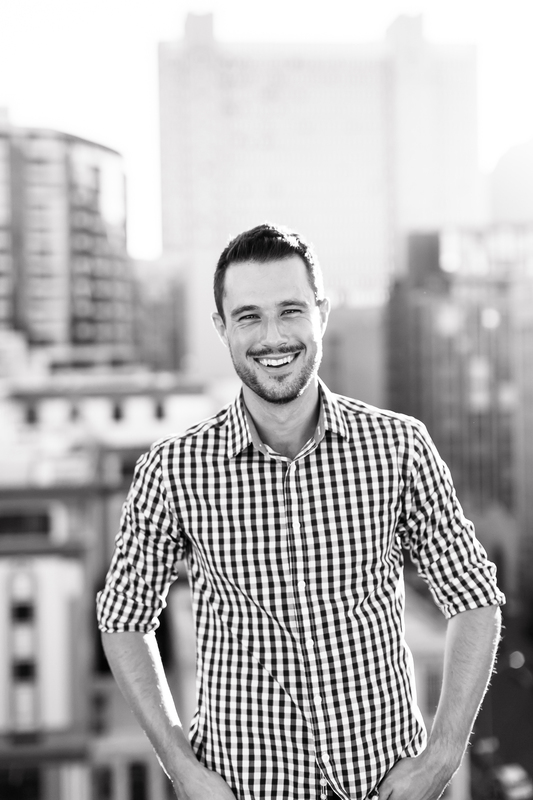 Jaco Lintvelt joins AMNET to lead this new division of the business in South Africa. His extensive experience in the ad technology, publisher yield management and real time media buying at businesses such as Primedia Online as the Head of New Business and Head Of Digital Media Sales SA at DQ&A Media Group, displays his understanding of the media landscape in South Africa and demonstrates his ability to expand and innovate. 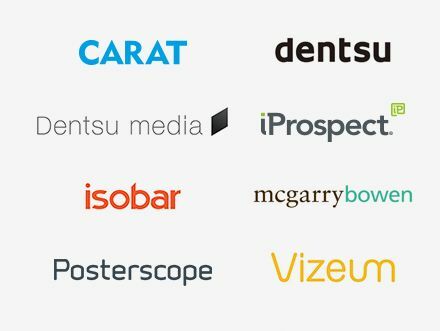 Dentsu Aegis Network looks forward to continuing to be at the forefront of redefining media by streamlining the process of programmatic media buying.